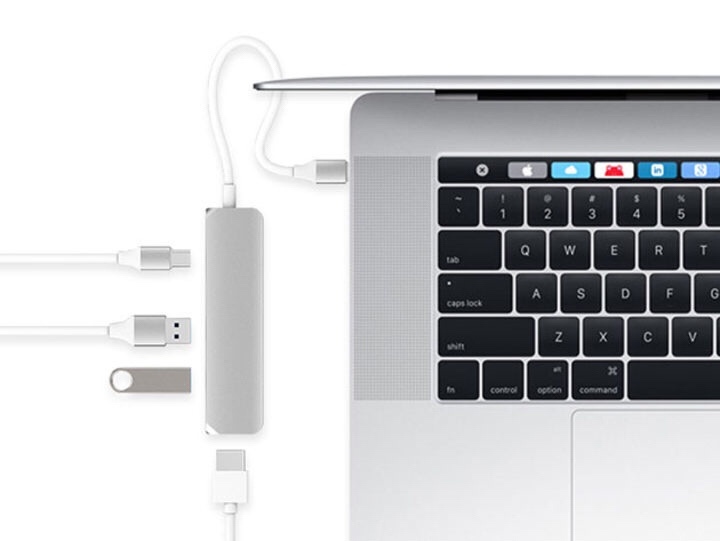 If you have a MacBook, you have to make the most of a little when it comes to ports. 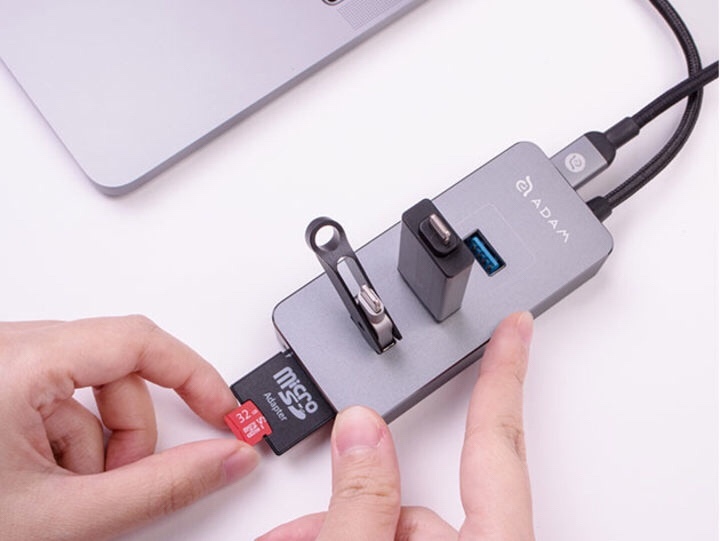 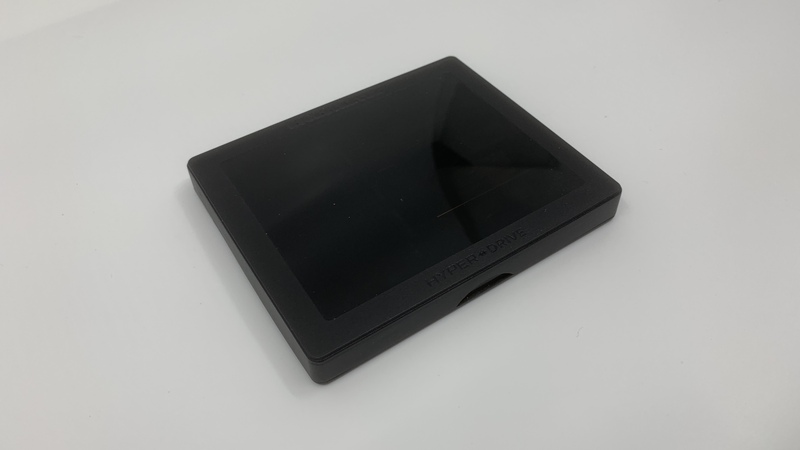 With the 2016 and 17 models only having two USB-Cs on board, adapters and dongles are a necessity to connect USB-A devices and SD and MicroSD Cards. 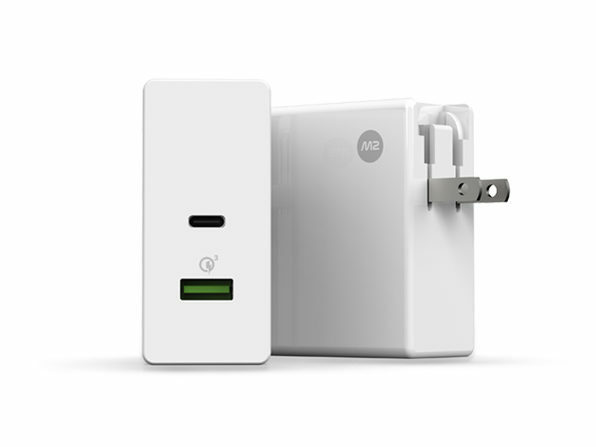 Not all “fast chargers” are created equal. 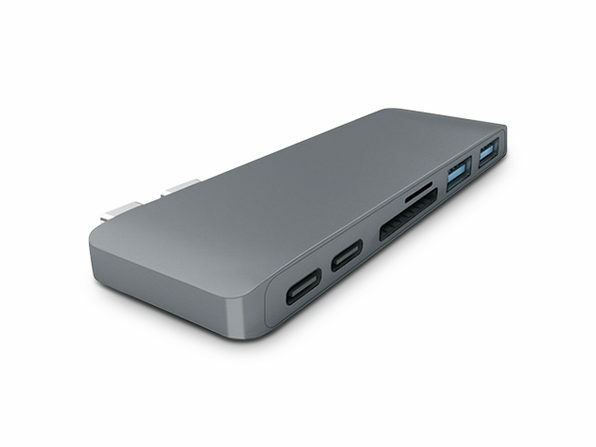 Take a look at the specs, and you will often find shortcomings, such as one port being underpowered. 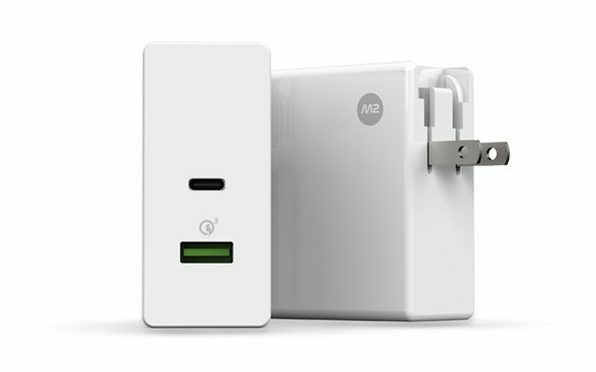 This is not the case with the M2 Square USB-C & Quick Charge 3.0 Charger. 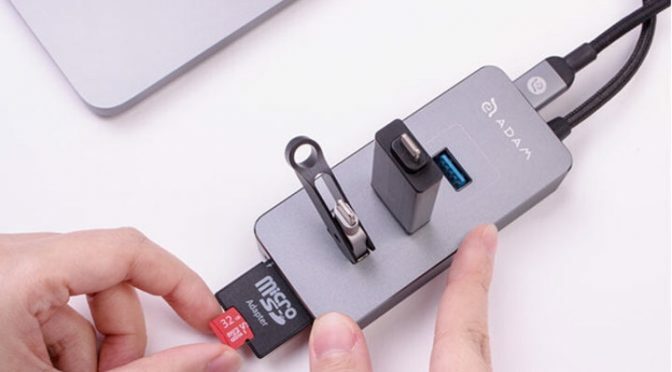 This charger can charge two devices quickly without breaking a sweat. How Will USB-C Work on the iPad Pro? 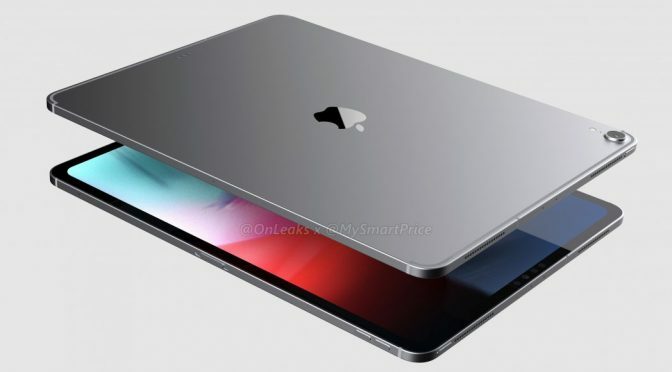 After another round of leaks and software data mining, it looks like the iPad Pro’s rumored switch from a Lightning Port to USB-C is all but confirmed. This shift is a big deal, as it moves the iPad Pro lineup more in line with Apple’s notebook computers than its smartphones. 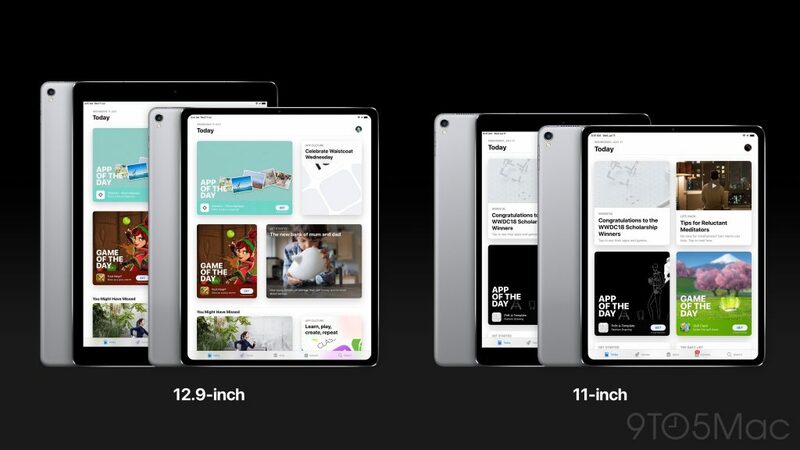 When you consider that the lower-cost iPad still has Lightning, this becomes an even more notable distinction between devices. 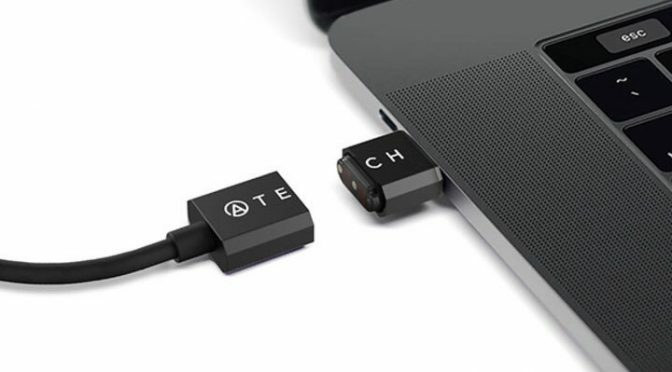 If you own pretty much any modern ultrabook besides a Microsoft Surface, then you likely have at least one USB-C port on your laptop. 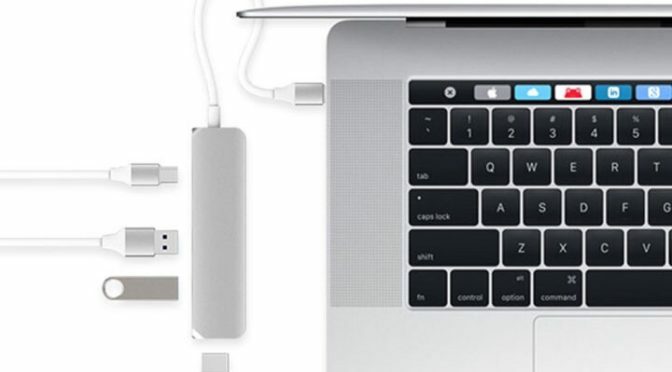 If you own a new Apple MacBook or MacBook Pro, then you are all in on the USB-C dongle life, whether you like it or not. 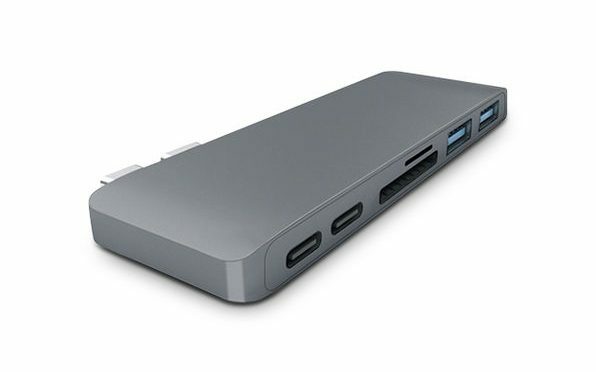 As for me, I’m not too far off with my new Lenovo Yoga 720, as it has 2 USB-Cs and 1 USB 3.0 port. 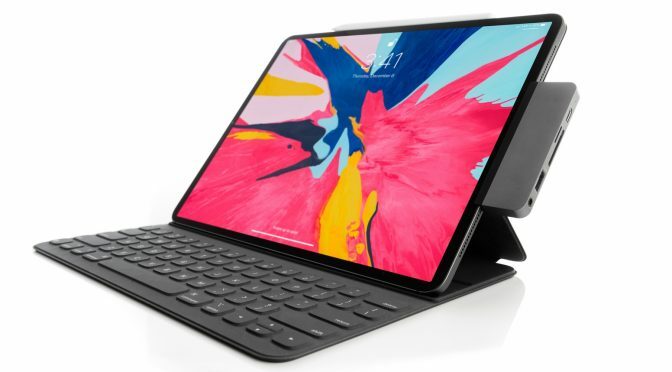 It looks like Apple is making the move to adopt USB-C with this year’s new iOS hardware. 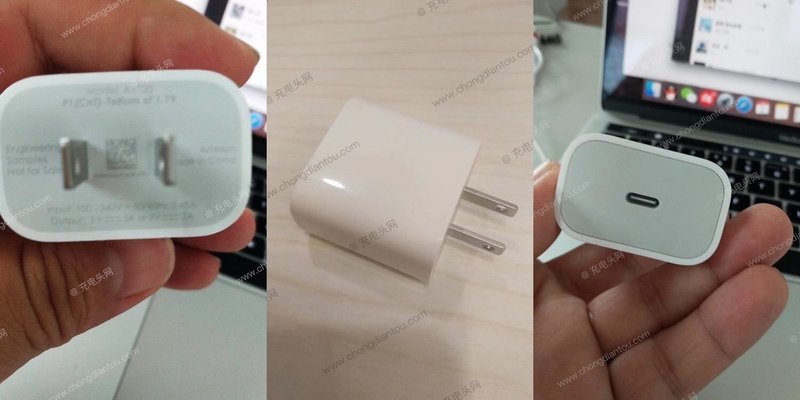 However, unlike the recent rumors that proposed that Apple would be dropping the Lightning Connector from the iPhone in favor of USB-C this year or next, the new charger in the leaked imaged above is more likely to be for use with their USB-C to Lightning Cables. 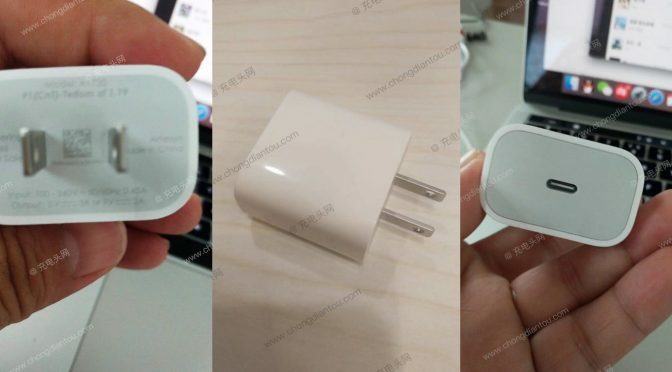 This is good news in my book, as all of our older accessories will still work while Apple gradually phases in the new USB-C bricks. Whether you are a Windows or Mac user, USB-C is the way of the future. 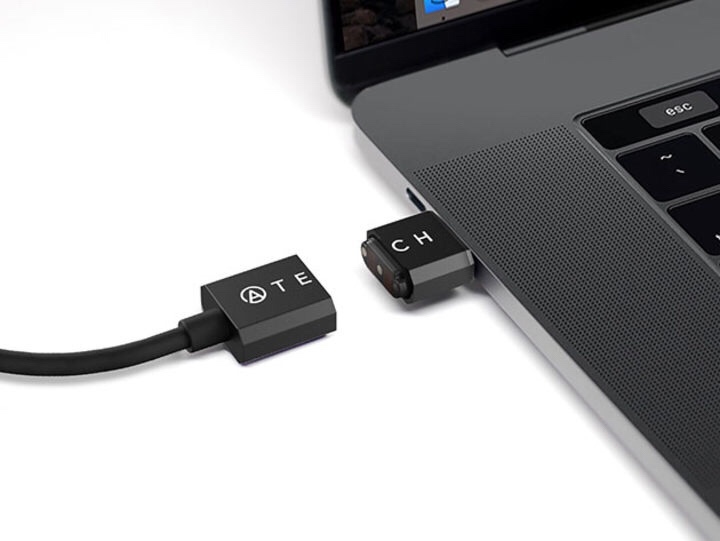 I just got my first Windows-based work laptop with USB-C ports, and I can attest to the challenge of adapting to the “dongle life.” However, I am also coming around to the power and versatility they bring to the table.